This charming cup pull with 3 faux screws will add a nostalgic feel to your furniture and cabinetry. Mounting Hardware is included for easy installation. 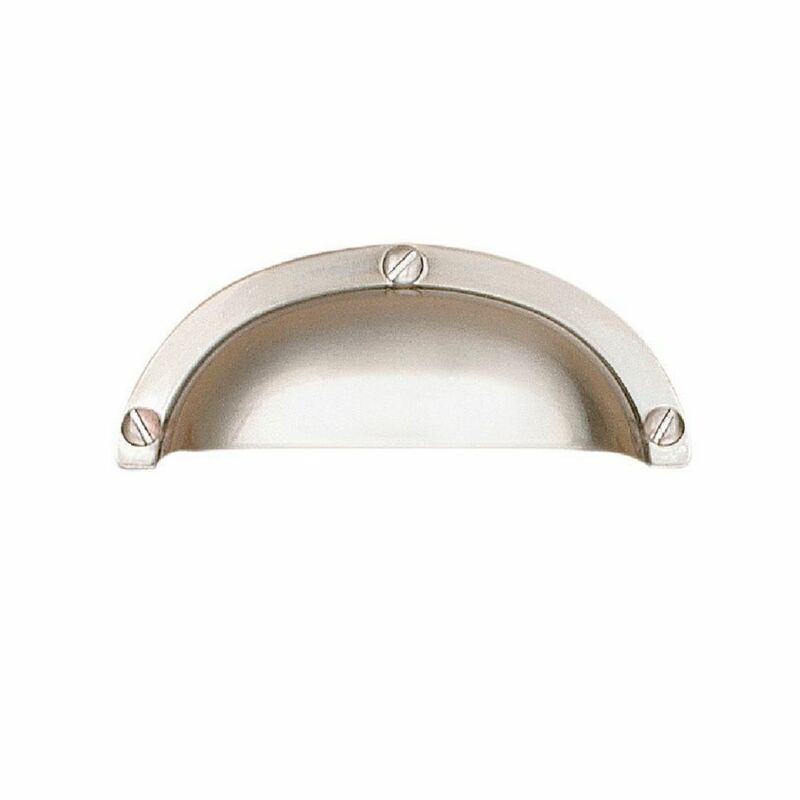 Traditional Metal Cup Pull This charming cup pull with 3 faux screws will add a nostalgic feel to your furniture and cabinetry. Mounting Hardware is included for easy installation.